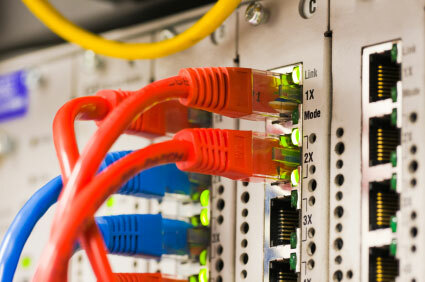 Proper network design and integration is vital to your company's productivity. Your network should be designed to provide your company with the best use of computer technology, while providing efficient and secure access to your corporate resources. Virtuocities can help reduce the costs of initial implementation and ongoing maintenance by designing your network the right way, the first time. Whether you are a small company with 5-10 users or a large company of 100+ users, we can design a scalable network configuration that works for you! Let's discuss your network needs. Contact us today!